From the history of underwear, to the life-cycle of butterflies, the London calendar of culture is looking very exciting indeed. 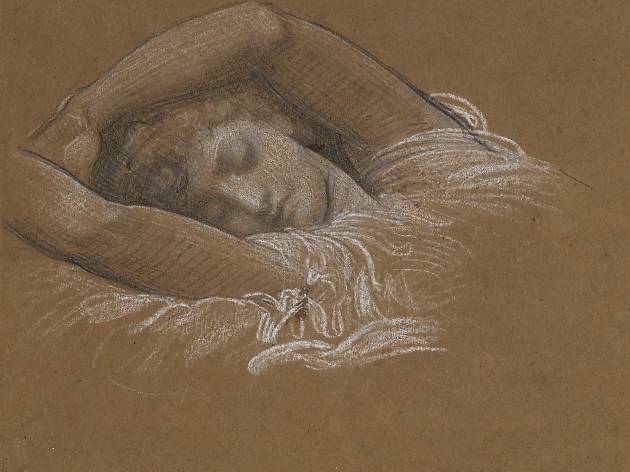 Here are ten of the top museum exhibitions to catch in 2016. 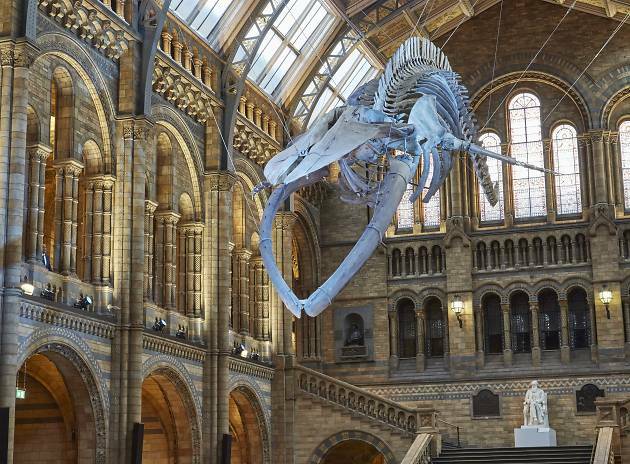 And, if you're looking for more inspiration, check out our list of 101 things to do in London, guaranteed to see you through 2016 and beyond. 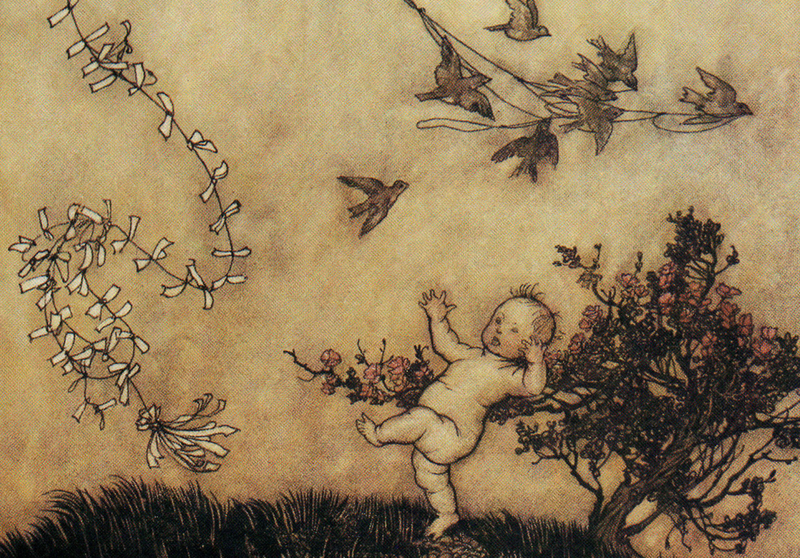 Children's literature has a longstanding fascination with characters who have experienced an alternative childhood, whether they've been orphaned, adopted, fostered or found. 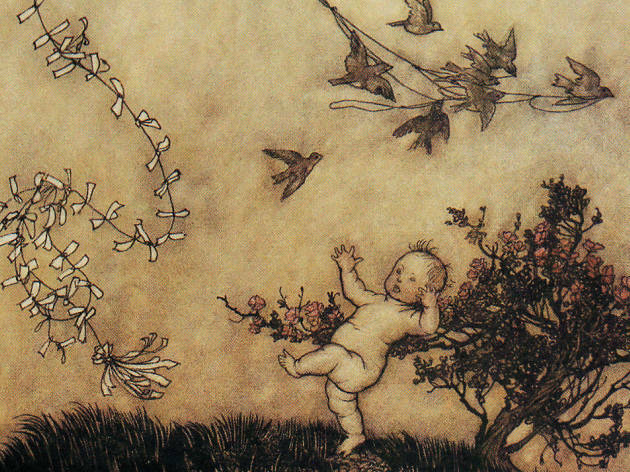 This exhibition explores the tradition and importance of looked-after children in popular culture, with original drawings, first editions and special illustrated editions of books such as 'James and the Giant Peach', 'Hetty Feather' and 'Rapunzel'. 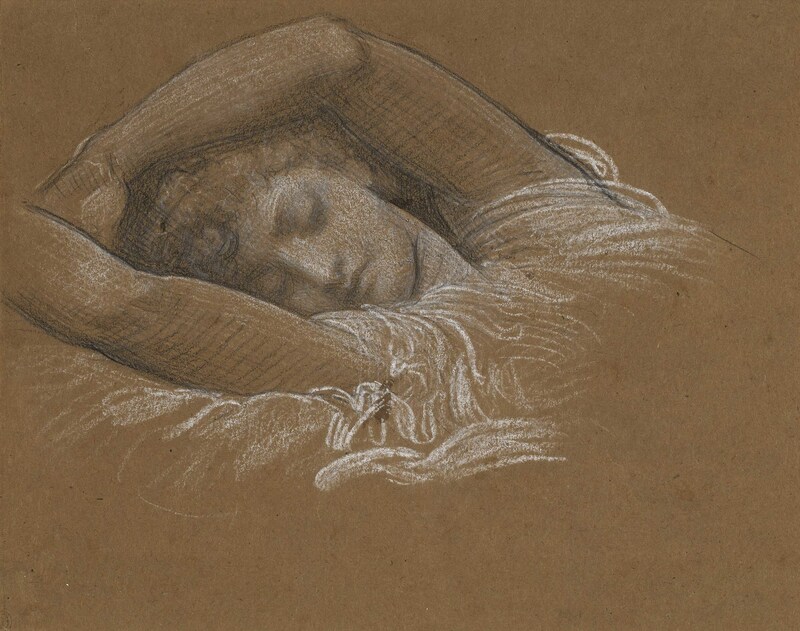 2016 at Leighton House Museum kicks off with an extensive exhibition featuring over 100 drawings and sketches by the Pre-Raphaelites and their contemporaries organised by the National Gallery of Canada. Pieces on show range from preparatory sketches through to finished drawings exploring landscapes, portraiture, allegories and religious scenes. 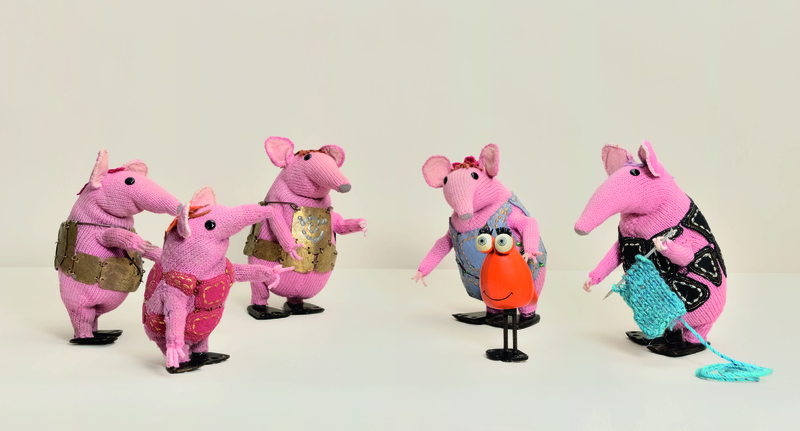 The Clangers, Bagpuss & Co.
Parents can introduce their little ones to the programmes they watched and adored as wee nippers thanks to this retrospective exhibition of Smallfilms - Oliver Postgate and Peter Firmin's production company whose fantastic output includes The Clangers, Bagpuss and other creations such as Pogles Wood and Ivor the Engine. 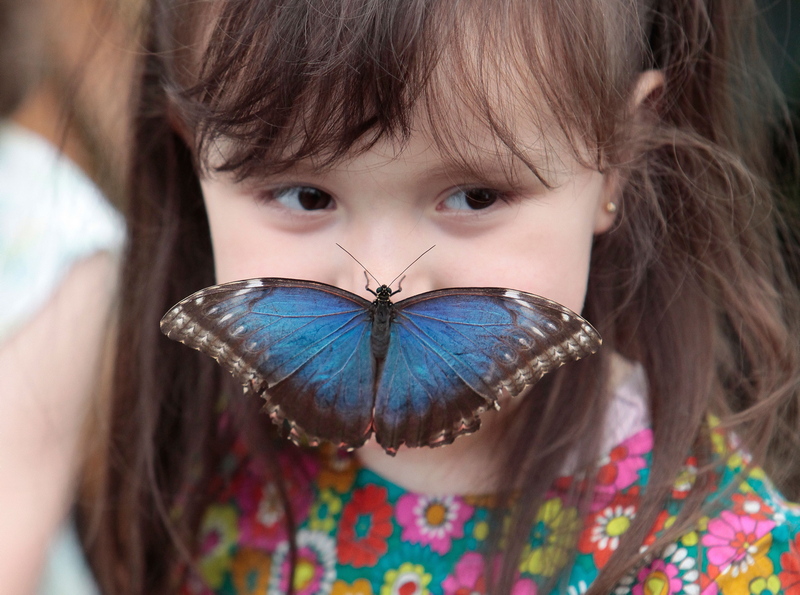 The Natural History Museum's butterfly house returns where visitors can come face-to-face with tropical butterflies, including the swallowtail, blue morpho, the moon moth and many others originating from Africa, Southeast Asia and North and South America, and take part in games, activities and challenges that teach more about the sensory world of the fluttering creatures. Following the success of ‘David Bowie Is’, the exhibition about Mick Jagger’s old mucker Dave, the Stones are proudly flaunting all the moss they’ve gathered over the last 50 years with this major expo at the Saatchi Gallery. 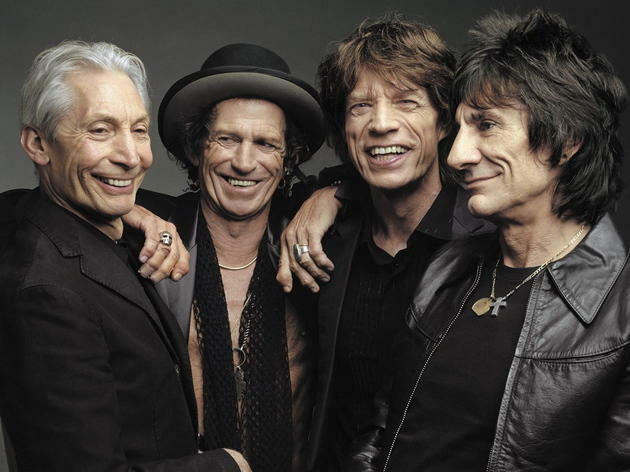 The band have dug over 5,000 personal bits and bobs out of their mansion attics: photographs, films, posters, stage costumes, guitars, diaries and letters, and more Stones artefacts. Even the biggest lithophiles should be able to get some satisfaction here. 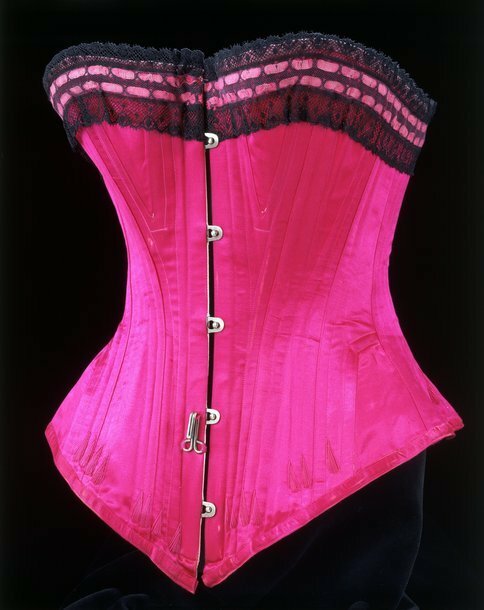 Strip back shirts and skirts to focus on the skivvies that shape the body below at this exhibition charting how underwear supports and firms the figure, as well as the sexual and sensual appeal it holds. 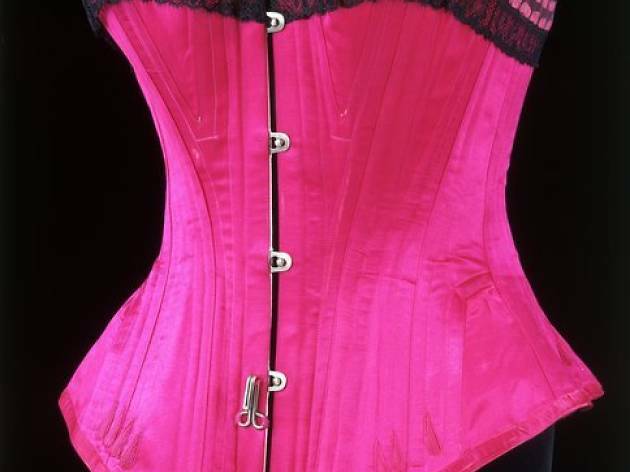 Around 140 garments and accessories will be on display alongside photographs, films, advertisements and examples of packaging that have changed body ideals over time. 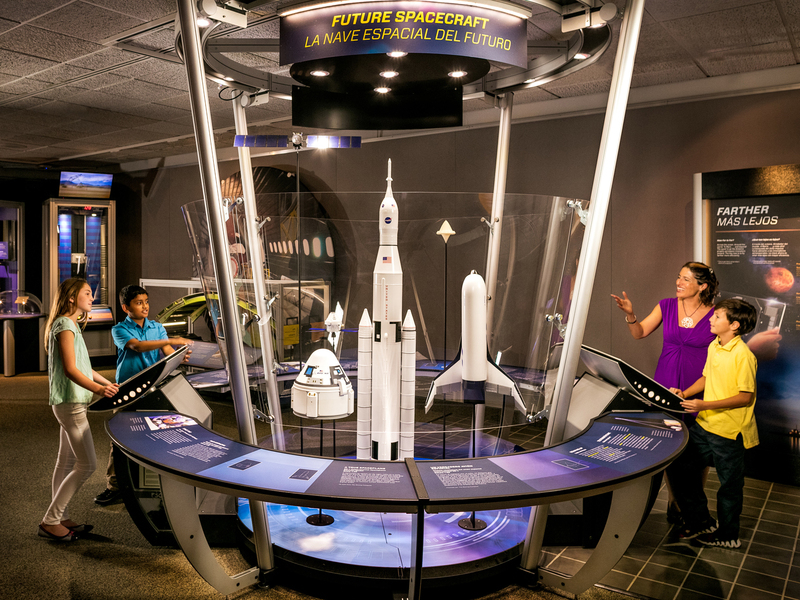 Experience the marvellous world of flight and aerospace innovation at 'Above and Beyond', an immersive exhibition offering a look at the past and future of the science behind flight. Expect interactive experiences using flight simulation, augmented reality and virtual reality. 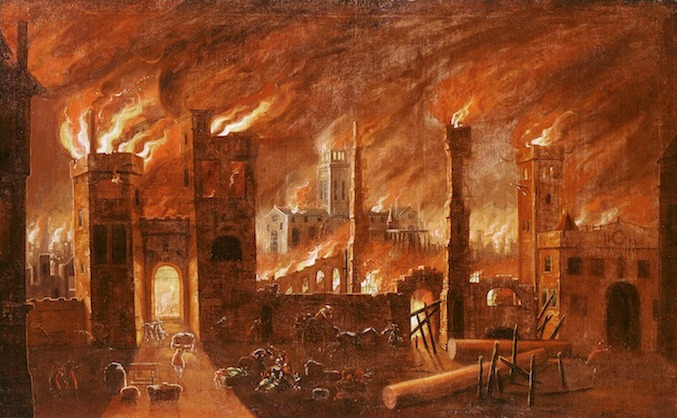 This exhibition marks the 350th anniversary of the Great Fire of London which began on September 2 1666. Rarely seen artefacts sit alongside hands-on exhibits giving visitors a sense of what London would have felt like before, during and after the flames tore through the city. 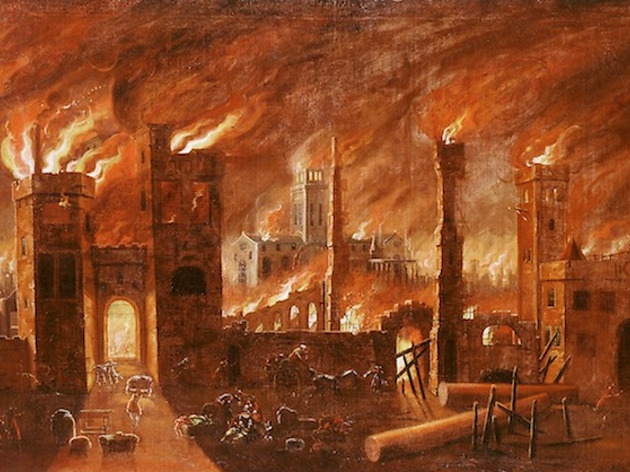 The cause of the fire and how Londoners came together to rebuild the capital are explored and comparisons made between modern and contemporary firefighting methods. Each year there's a special themed exhibition at Buckingham Palace to coincide with the public opening of the State Rooms during August and September. 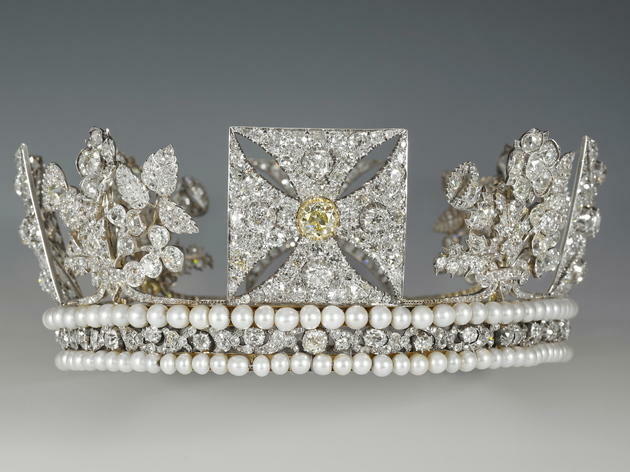 In 2016 (when the Queen will celebrate her ninetieth birthday) the exhibition will be devoted to the royal wardrobe. 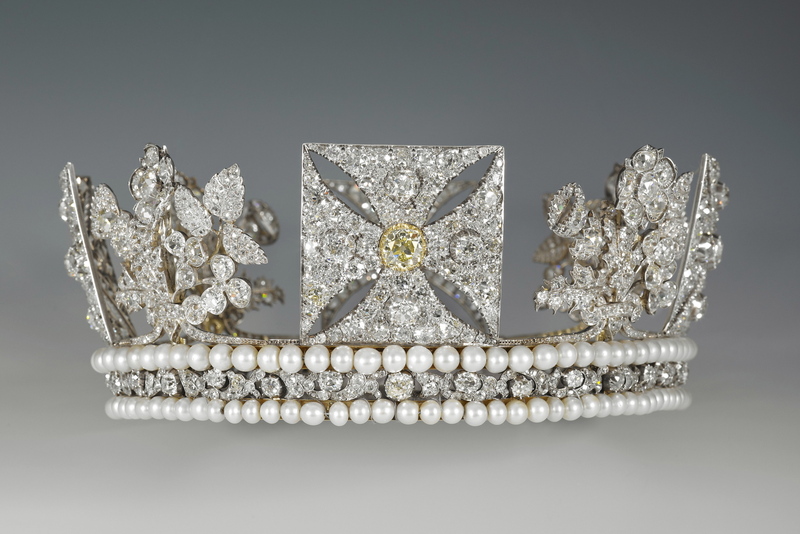 'Fashioning a Reign: 90 Years of Style from The Queen's Wardrobe' will use dress, jewellery and accessories to chart royal fashions from the 1920s to the 2010s, highlighting her Maj’s favourite British designers. Head back to the psychedelic 1960s and submerse yourself in the fashion, music, film, design and political activism that helped shaped contemporary life. 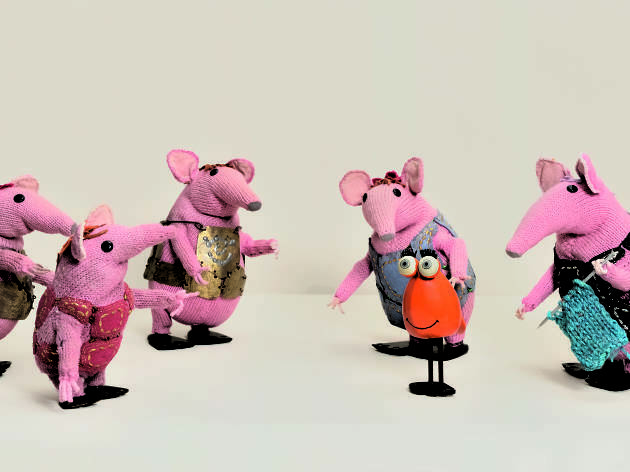 The exhibition centres on the musicians that issued forth from the era as well as great performances gifted to the world by the likes of The Who, Sam Cooke and Jimi Hendrix. 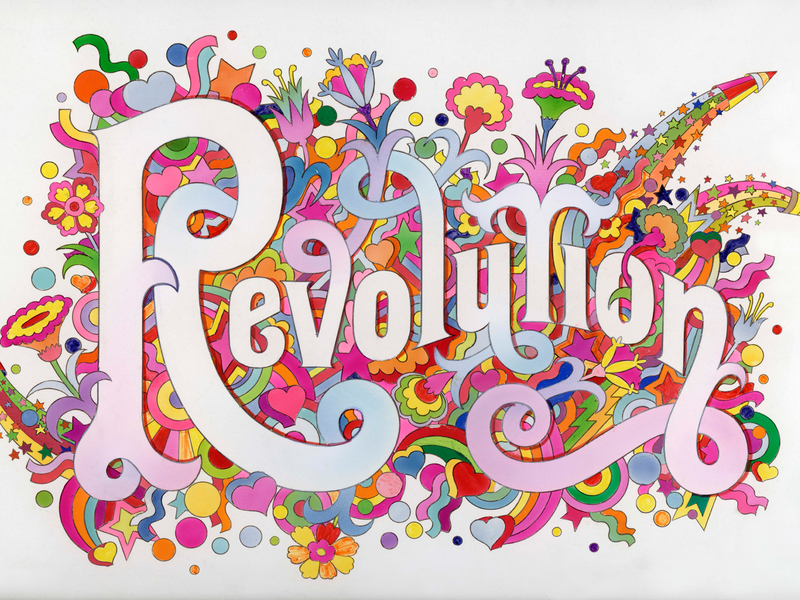 Moments that defined the time of huge cultural upheaval will also be charted including the 1968 protests in Paris, World Fairs and Woodstock Festival of 1969. 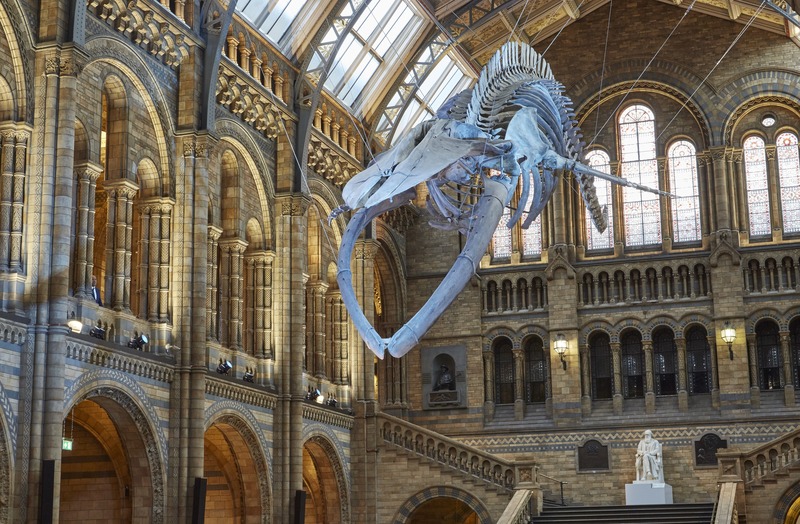 Let us point you in the direction of the capital's finest museums and galleries, and the exhibitions and events they have to offer right now.